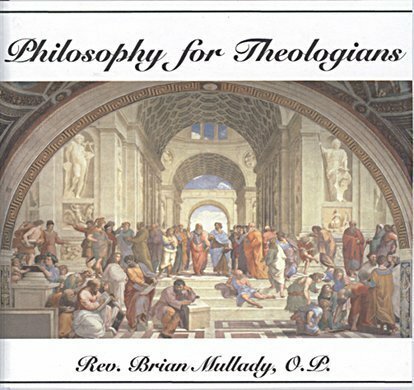 This 13 disc set contains 14 lessons on philosophy from the perspective of a theologian. This is seminary level course. 13 CDs.